More and more Chinese retirees are looking to live abroad – and property developers are looking to cash in. Written by Justin Bergman. When Mika Sun started looking for a retirement house for his parents, he had a few non-negotiable requirements. Decent healthcare was a must, as was a safe community and a pristine environment. It also had to be a good investment, at a price Sun — a 35-year-old network engineer at a telecommunications firm in Shanghai — could afford. This retirement dream of palm trees and sunny skies wasn’t in China, though. 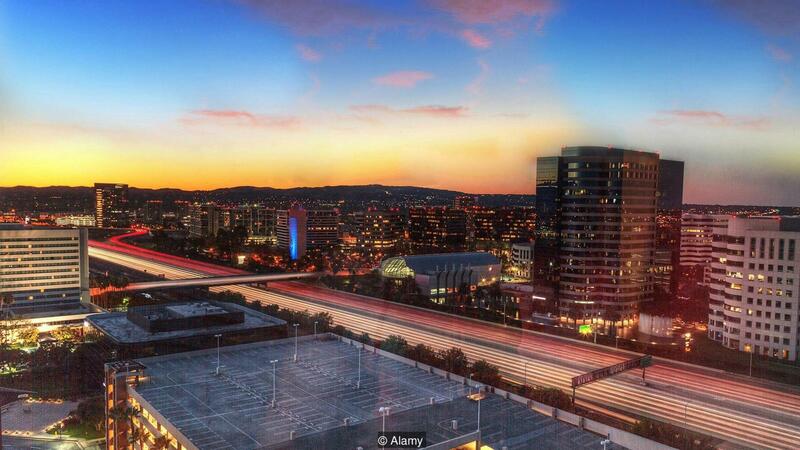 Like many well-travelled Chinese, Sun found what he was looking for overseas — specifically, in Irvine, California, a city 40 miles southeast of Los Angeles in the US. He recently bought a townhouse there for his parents, and in a few years when he’s secured a US visa, he plans to move there for work and his parents will follow. Sun’s parents, who are both in their 60s, might even find it easy to acclimatise to their new, foreign home. As many of his Shanghai friends are buying properties in Irvine for themselves and their parents, they'll be able to socialise in their native Shanghainese dialect. China is facing a looming demographic crisis due to its rapidly ageing society. According to the United Nations, there will be an estimated 360 million Chinese over the age of 60 in 2030 - a full quarter of the total population and more than the number of people currently living in the US. With limited resources to care for a large retired population, not to mention growing concerns about the Chinese economy, well-to-do Chinese are increasingly investing in retirement properties overseas - both for their parents and their own golden years. "We get asked a lot by the younger generation, 'Is there a retirement village nearby?'" Charles Pittar said. 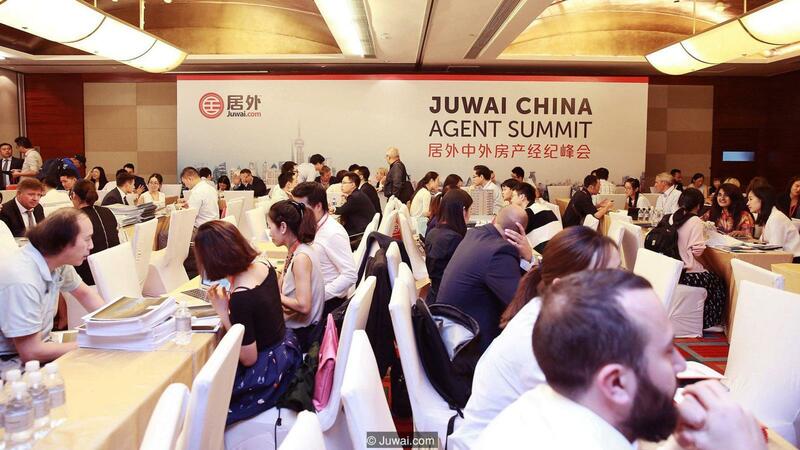 Pitter is CEO of Juwai.com, a real-estate website that lists international properties for Chinese buyers. "But we're also getting enquiries from older Chinese who have been through a pretty significant property boom in China, they've generated a lot of wealth and they're looking to retire somewhere clean, comfortable, safe, that obviously has good medical facilities. "As property prices have skyrocketed at home and as the yuan has steadily declined in value against the dollar, Chinese investors have been pouring their money into overseas property to safeguard their wealth in recent years. Overall Chinese investment in foreign commercial and residential real estate jumped from $5.6 billion in 2012 to $34.4 billion last year, according to a report by Knight Frank Research. By 2030, it's estimated a quarter China's population will be aged over 60, posing a demographic challenge for the country (Credit: Alamy)According to a 2016 survey of wealthy Chinese who had either emigrated or were considering emigrating, 60% said they would buy an overseas property in the next three years, with the US, UK, Canada and Australia as the top destinations. More than half indicated they were concerned about the continuing depreciation of the yuan. Juwai doesn't specifically track retirement investments among its clients, but one important indicator of the potential size of the market is the spike in interest in overseas travel by elderly Chinese in recent years. According to a Citi report in October, outbound tourism by elderly Chinese shot up by 217% in 2015, compared to the year before, and elderly tourists now comprise 20% of all tourists in China. And as this group becomes more comfortable with travel, settling down somewhere foreign becomes less daunting. "We actually had some Chinese consumers doing a tour of Canberra recently," Pittar said. "One of the older family members said, 'Gee, this looks like a wonderful place to retire. '"For many Chinese, attitudes about retirement are also shifting as they become wealthier and more independent. Another survey on retirement planning, conducted this year by Taikang Insurance and the Hurun Report, showed that wealthy Chinese expect to lead full, exciting lives in their golden years. A majority cited top-quality medical and living services, an excellent living environment and good weather as paramount concerns for their retirements, while just under half anticipated frequent travel to "broaden one's horizons". 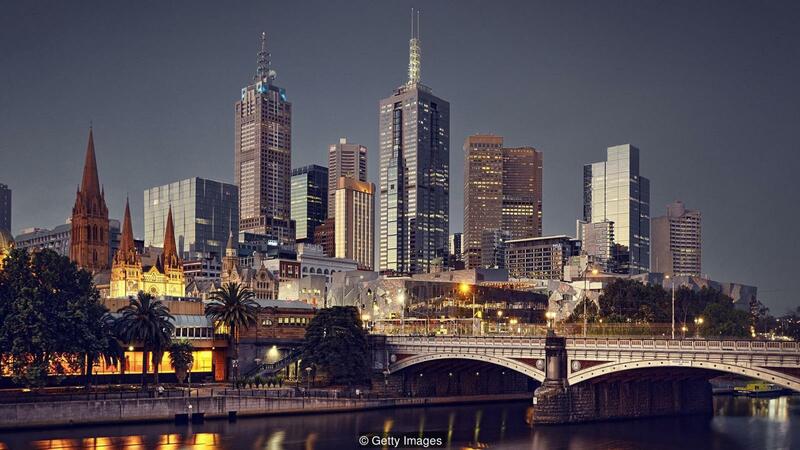 Property developers are already looking to cash in, particularly in countries considered attractive by elderly Chinese, namely Australia, Canada and the US. The Aust-China Group, a Melbourne-based residential developer targeted to Chinese buyers, has seen a notable increase in Chinese retirement investments in the past few years and has started specifically catering to this community by helping seniors adapt to the local life. Aust-China Group Marketing Director Zheng Mingyue ticks off the benefits of Australia that attracts the retirees - clean air, a warm climate, an excellent healthcare system and public services for senior citizens. She said the country's education system is also a major draw. The Aust-China Group, a residential developer targeted to Chinese buyers based in Melbourne, has seen a notable increase in Chinese retirement investments (Credit: Getty Images)"What's most interesting is they think a lot about the third generation - they would like their grandchildren to be born and study and live in Australia," she said. The Chinese property company Poly Real Estate is also eyeing the retiree market, according to Australian media reports, with plans for a membership-style global network of senior housing that could allow elderly Chinese to spend part of the year in Sydney or Los Angeles, while also keeping their home base in China. South East Asian countries, long popular with Japanese and Korean retirees, are also starting to court elderly Chinese homebuyers. Malaysia's "My Second Home" programme offers renewable, 10-year visas to anyone over the age of 50 who makes a deposit of $33,700 or has a monthly pension of $2,250. 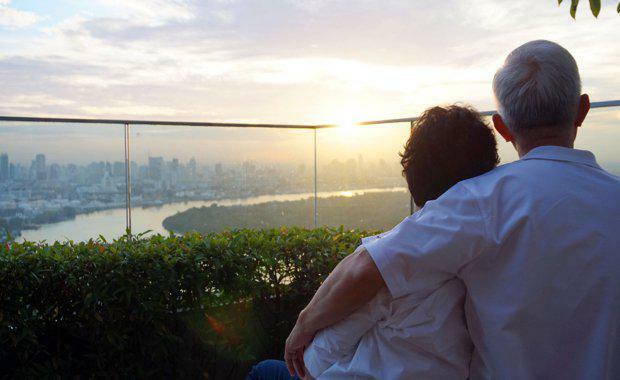 Thailand has a similar one-year renewable visa for retirees over 50 who make a deposit of $22,300, while the Philippines opens its doors to those desiring really early retirement - the minimum age is just 35, with a $20,000 deposit. The Philippines is hoping an influx of elderly (and perhaps middle-aged) Chinese can help it double the number of foreign retirees living in the country to 100,000 by 2020. Already, Chinese seniors have overtaken the Japanese and Koreans as the largest group in the overseas retirement programme. While older people in China are generally becoming more independent and don't want to feel like a burden to their grown children, there are still cultural barriers that may prevent them from retiring overseas on their own. "Some may struggle with the language and culture in a new country, while others are reluctant to give up their social circle in China. Perhaps the biggest impediment, however, is leaving their children behind," Hong Kong Polytechnic University's Institute of Active Ageing Director Daniel Lai said. 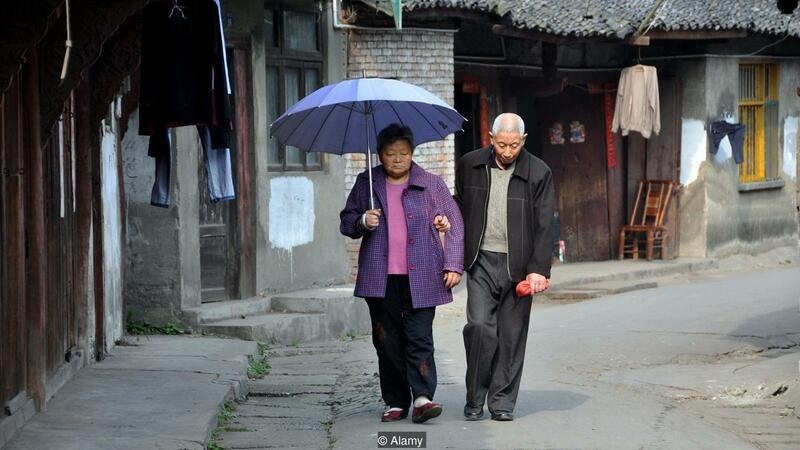 "Very seldom you see a pair or couple of older Chinese moving overseas for retirement on their own. "They would love to travel to see things, but I'm not sure many would choose to retire overseas by themselves because they want to stay close to their children, they want to stay close to their grandchildren." 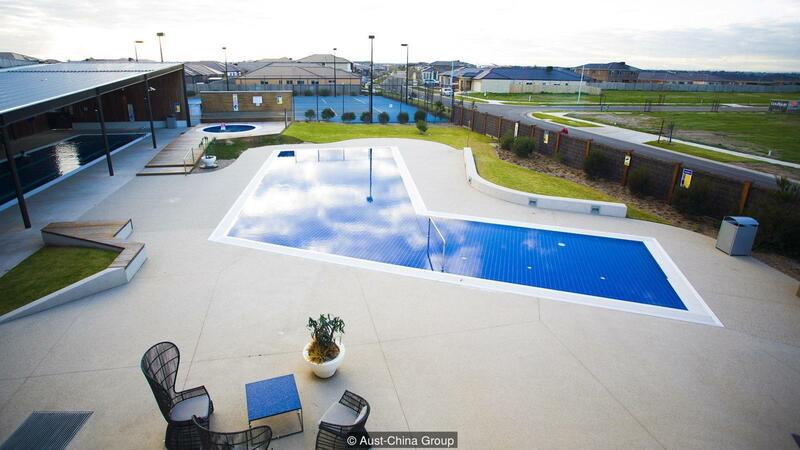 The clubhouse at a Saltwater Coast property near Melbourne, Australia (Credit: Aust- China Group)Lai said it's much more common to see older parents moving with their children overseas for retirement and then choosing to stay put if their children move back to the mainland for work. "They're reluctant to come back to China because they're used to it, they're independent and they're healthy," he said. Mika Sun says his parents aren’t particularly excited about the move to California, even though he’ll be accompanying them. But he thinks they’ll come around once they get there. From an emotional standpoint, they will miss China,” he said.